EU countries are among the world's most popular tourism destinations. A conference at the Parliament today looks at the opportunities and challenges involved. 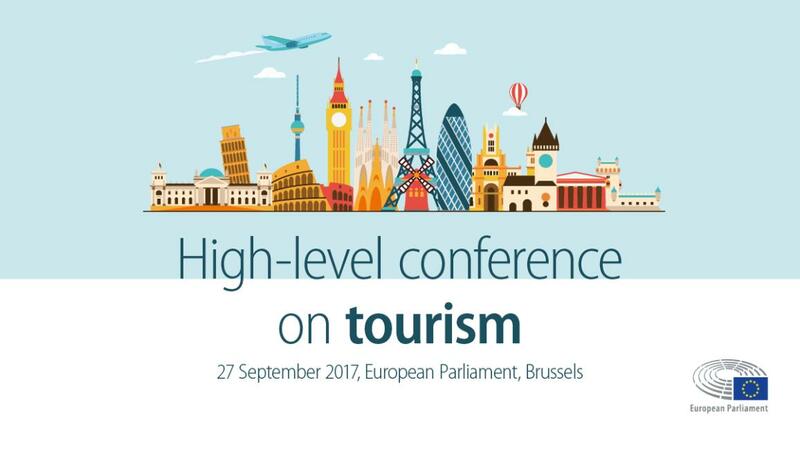 The European Parliament hosts today (27 September) a high-level conference on tourism in Brussels from 14.30 to 19.00 CET. The conference is organised at the request of President Antonio Tajani, with the support of parliamentary committees. You can follow the conference live online. Tourism is an important source of economic growth, generating more than 5% of the EU's gross domestic product. In 2014 alone some 582 million tourists visited EU countries. However, the sector faces also faces various challenges, such as its impact on the environment and local life, precarious jobs and increasing competition from countries outside the EU.